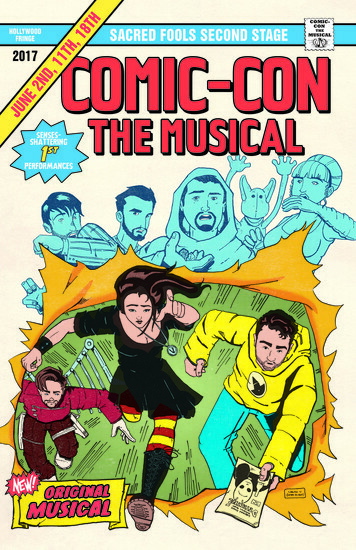 Comic-Con The Musical is a comedy with original music that follows a trio of con-attendees on their path to friendship, artistry, and inner acceptance. With its celebration of fandoms, diversity, and nerds of all kinds, Comic-Con the Musical runs on both laughs and heart. With the help of a Dungeon Master narrator, the audience is taken on a journey of what it’s like to be at a Con, from the cosplayers to the signings to the long lines to the feeling that anything could happen. And at this Con, it does. 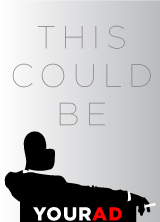 A celebrity movie mogul announces a life-changing contest, a TV show creator seduces a superfan to steal her ideas, and an actual alien tries to take over the world. Ultimately, everyone learns to be proud of who they really are and embrace their inner superpower. If you come in costume, you can participate in the Costume Contest! There will be a winner each show!